How Far is Orchid Bloom? We at "Orchid Housing Developers Pvt Ltd" believe that every detail in the construction process is vital, and that the end product should perfectly reflect the vision that we started with. Which is why we pay the greatest attention to the actual specifications, when it comes to materials, design and technology. 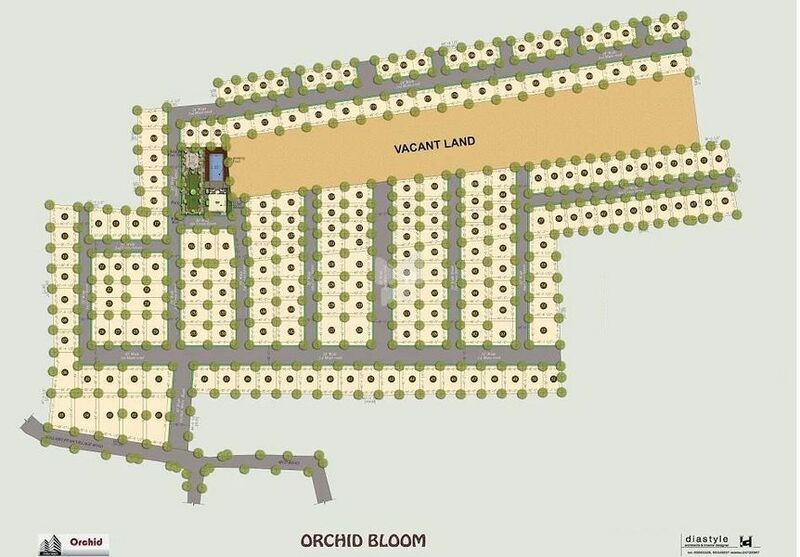 Our New Project is "Orchid Bloom"
800 meters off ECR in poonthandalam 12 kms fromMahabalipuram. Close proximity to schools and colleges 20 mins drive from Mayajaal. Beach at a distance of 2 kms. Orchid Housing Developers Pvt Ltd, an ISO 9001:2008 certified company is committed in utilising its creativity, talent and proven expertise to fulfil the dreams of home buyers by providing them with innovative housing solutions for comfortble living. Mr. A.Mohamed Zakaria is the Managing Director of the company. The other members in the board of directors include, Mr A.S. Akhther, Mrs Afia Begum and Mrs Sihana Together, they have been instrumental in establishing and promoting ORCHID Housing Developers Private Limited. They have successfully completed many projects and with their upcoming projects they hope to emerge as a premier realty space provider by meeting world-class standards and customer satisfaction.